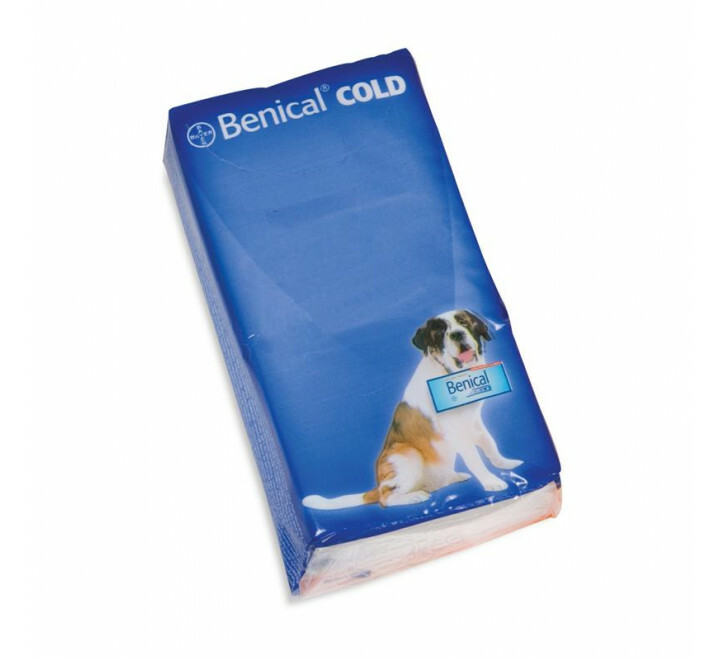 Packaged in a hygienically re-sealable clear cellophane wallet pack. 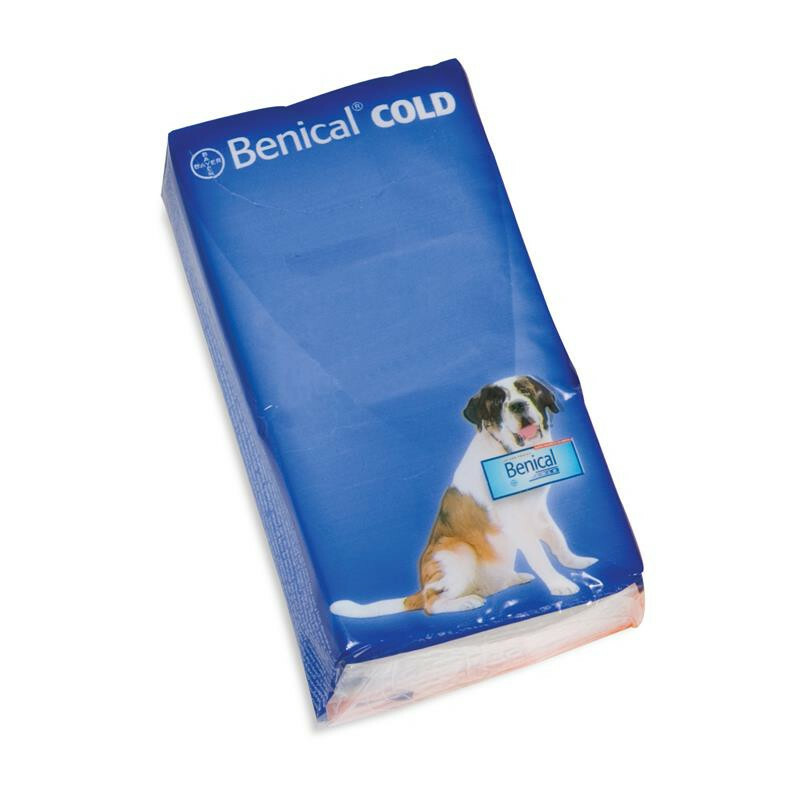 This pack holds 10 thick 3-ply tissues. Product Size: 2" x 4" x 1"